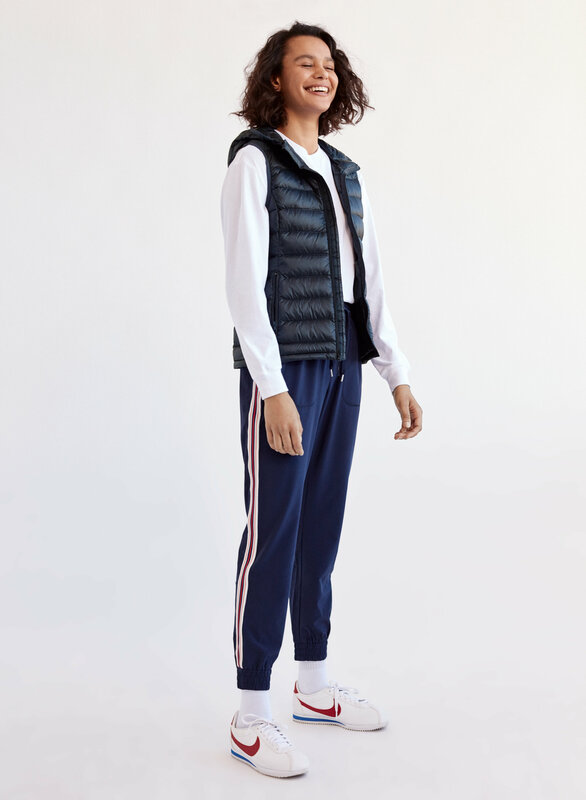 Styled with bower t-shirt , perridon pant and classic cortez leather. 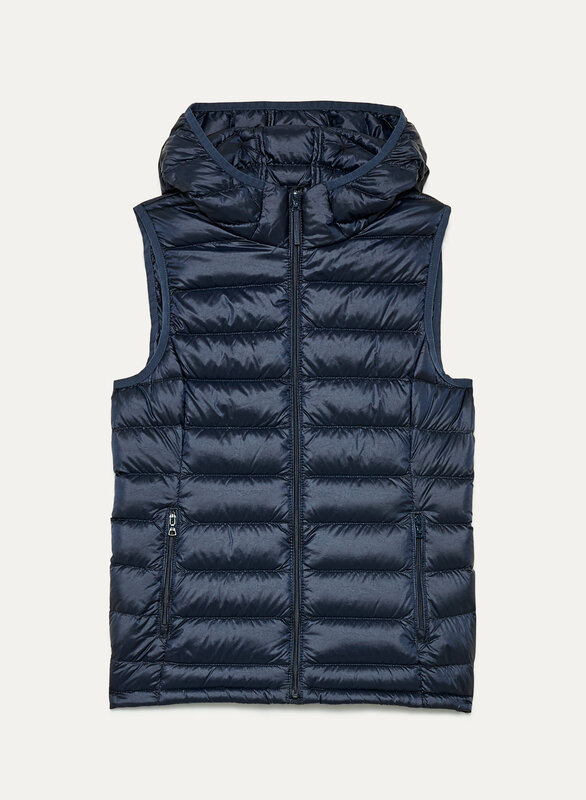 Also available in Regular and Long. 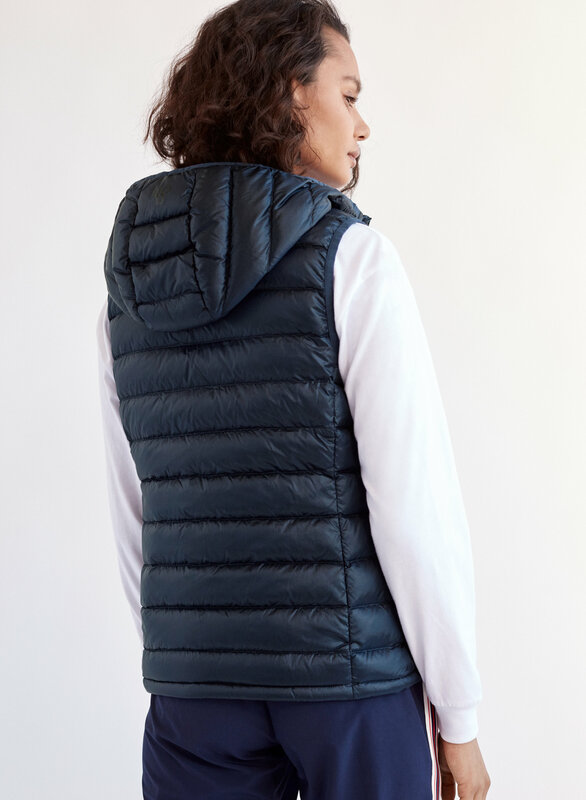 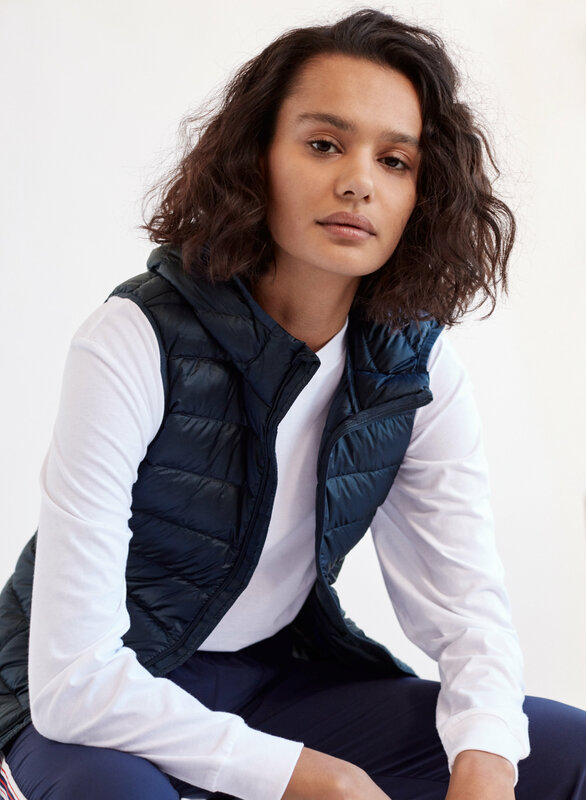 The Botanie Vest is a go-to layering piece when the weather cools down. 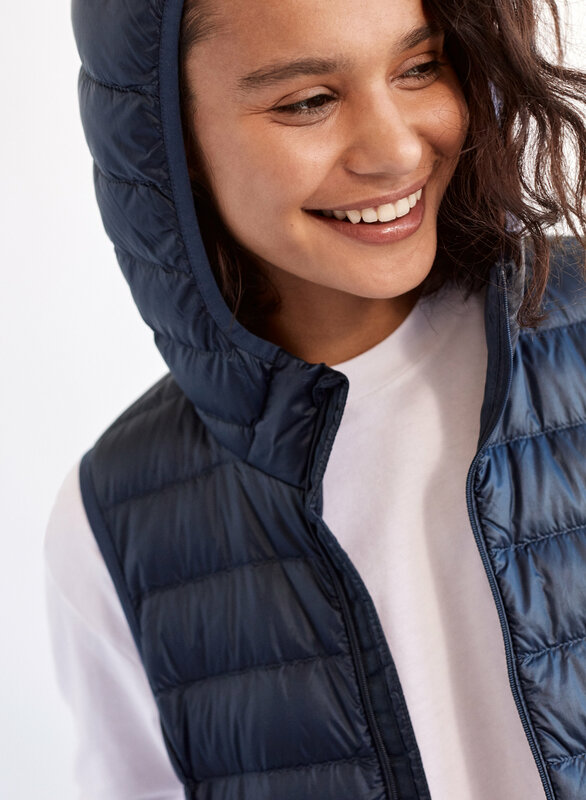 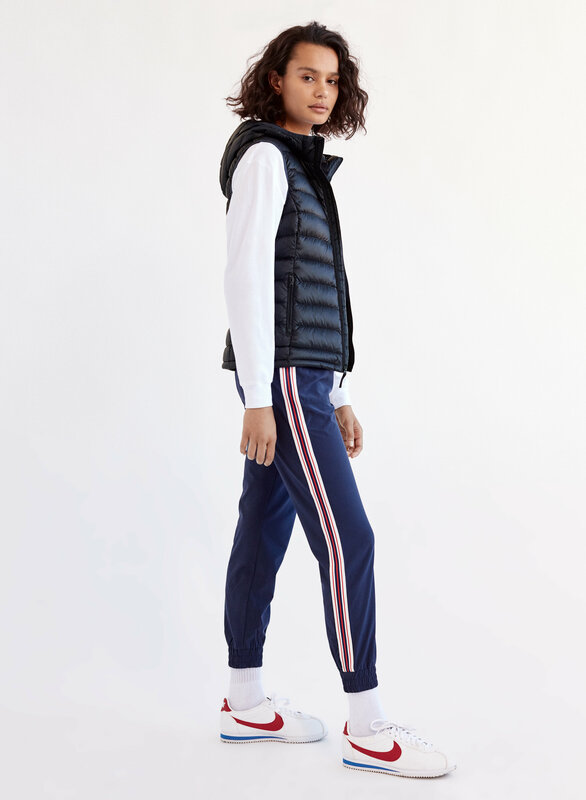 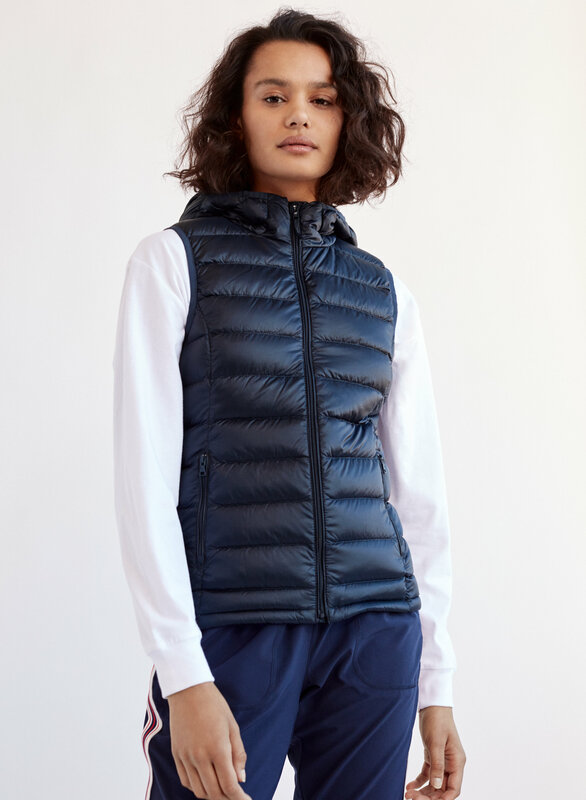 Not only is it made with a water-repellent fabric, it's light, packable and keeps you warm without feeling too bulky — all thanks to the responsibly-sourced goose down fill.